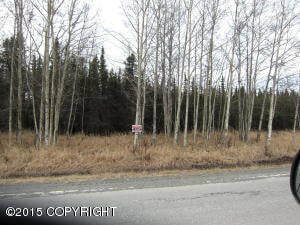 DESCRIPTION: 3 .09 acre parcel on paved road. Perfect for residential or recreational use. Close to boat launch out Funny River. DRIVING DIRECTIONS: Sterling Highway to Funny River Road, go down Funny River Road to aprox. MP 13.25, property is on the corner of Funny River Road & Brook Trout Street. Look for real estate sign.